California governor Jerry Brown signed SB-962 into law on Monday. The law requires all smartphones made on or after July 1st, 2015, to come with a kill-switch that will make the device unusable in the event it is lost or stolen. Apple and Google had both already pledged to do so—and Apple has had kill switches in place for years—but the law makes it mandatory. Any smartphone that is manufactured on or after July 1, 2015, and sold in California after that date, shall include a technological solution at the time of sale, to be provided by the manufacturer or operating system provider, that, once initiated and successfully communicated to the smartphone, can render the essential features of the smartphone inoperable to an unauthorized user when the smartphone is not in the possession of an authorized user. The smartphone shall, during the initial device setup process, prompt an authorized user to enable the technological solution. The technological solution shall be reversible, so that if an authorized user obtains possession of the smartphone after the essential features of the smartphone have been rendered inoperable, the operation of those essential features can be restored by an authorized user. A technological solution may consist of software, hardware, or a combination of both software and hardware, and when enabled, shall be able to withstand a hard reset or operating system downgrade and shall prevent reactivation of the smartphone on a wireless network except by an authorized user. As explained clearly in the bill's language, smartphones must have this feature out of the box. In addition, the kill-switch much be reversible—the ability to remotely brick a smartphone for all time will not satisfy this law. It otherwise leaves the specifics up to manufacturers. 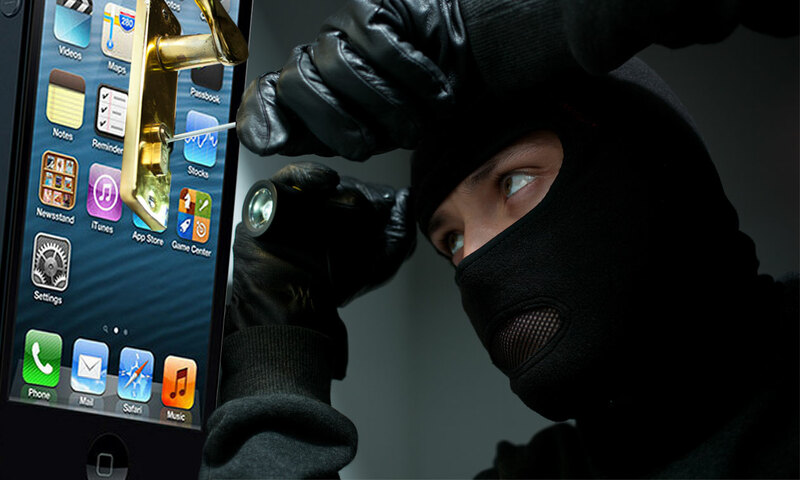 The reason California was interested in smartphone security is due to the high rates of crime involving the theft of smartphones, particularly Apple's iPhone. The iPhone has a very high resale value, and the concept of "apple picking"—a mugger targeting people with white earbuds or other obvious signs of an iPhone—has become a thing. New York City and San Francisco have both been agitating for some kind of kill-switch requirement, but California is the first state to implement one. The reality is that California's law is likely to become the de facto standard by virtue of being first. As noted above, Apple, Google, Samsung, HTC, Nokia, Motorola Mobility, and all of the other bit players in the smartphone industry had already signed on to a voluntary agreement put forth by the CTIA, an industry trade group.